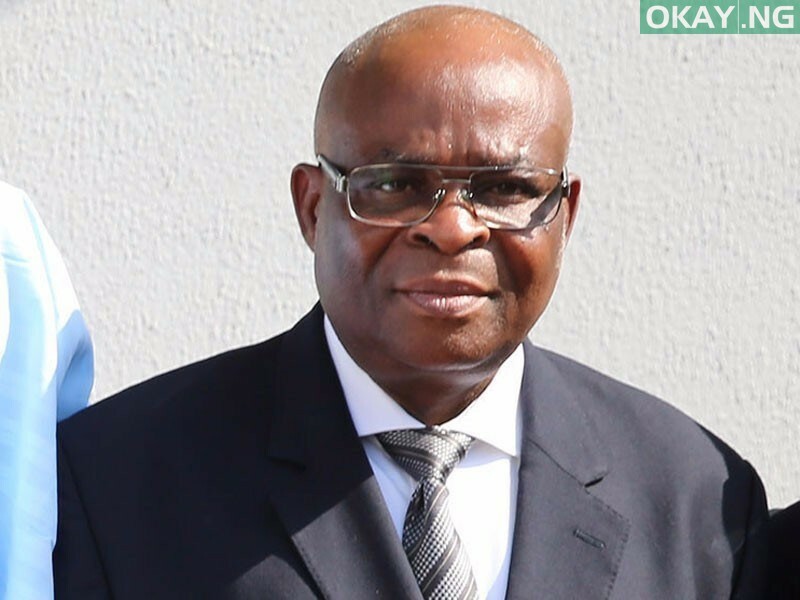 Justice Walter Onnoghen has resigned as the Chief Justice of Nigeria, following his the conclusion of investigation of alleged misconduct by the National Judicial Council (NJC). According to a source, Onnoghen had on Thursday put in a resignation letter, which he sent to the office of President Muhammadu Buhari. Okay Nigeria had earlier reported that the National Judicial Council (NJC) submitted the report of probe it conduct on petition filed against Onnoghen over corruption allegations to President Muhammadu Buhari.